Keeping a cleanroom environment under control is about more than making sure anyone who enters is properly gowned and gloved and brings in as little particulate as possible. It’s about more than using the right type of equipment and following behavior guidelines like walking slowly or stepping on tacky mats. The most important thing to understand when operating a cleanroom is how to properly clean the environment. It’s important for producing a quality product, ensuring the safety of the end user, and protecting the reputation of your brand. It’s crucial for a cleanroom, a controlled environment where sterile products are produced — a room that has clean in the name — to be properly cleaned and maintained. . 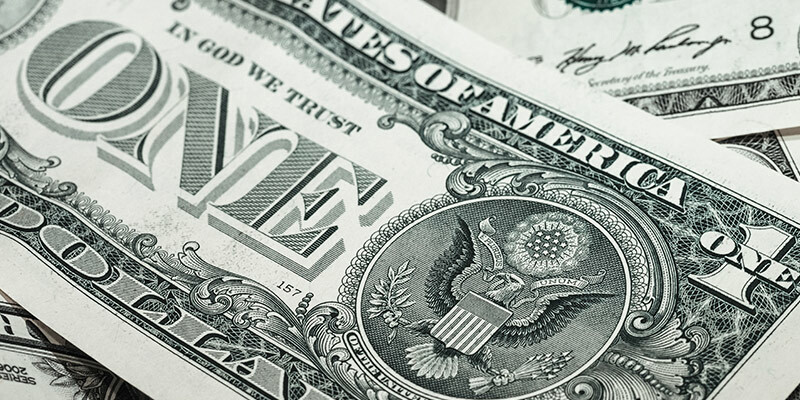 Here are some common reasons cleanrooms lose money for organizations in different industries. When manufacturing products in a cleanroom, any contaminated product will need to be tossed out and recreated, which means you’re out the costs of both labor and materials. Plus, the longer your organization takes to produce your product, the farther ahead your competitors are able to get. Contamination issues can also threaten a company’s International Organization Standardization (ISO) certification, which could deter consumers from purchasing the product. In a nutshell, cleanroom contamination in the manufacturing industry can be extremely costly to the organization. The most critical component involved in avoiding contamination issues is proper cleanroom cleaning. It’s your best safeguard against the money you could potentially lose due to particulate in the product. Keeping pharmacy cleanrooms clean is possibly even more critically important than properly maintaining manufacturing cleanrooms because of the potential risks to the consumer. If a pharmaceutical cleanroom isn’t decontaminated properly, the medicines produced can have harmful effects on those they’re meant to heal. Similarly, any medical supplies like sutures or bone grafting materials that are produced in cleanrooms can cause serious issues in patients if proper sterility measures aren’t taken. If products produced in a cleanroom in your organization negatively impact consumers, your company’s reputation will take a beating and you could even be sued. In addition to these serious implications for improperly maintained pharmaceutical cleanrooms are the same risks faced in manufacturing cleanrooms. If a medicine or medical device is recalled, for example, the cost of raw materials and labor would go down the drain just like in manufacturing. Pharmacies, however, face additional financial impact because they must adhere to FDA regulations or face significant fines. The best way to avoid the risks contamination poses on all types of cleanroom environments is with a process that is repeatable and with a partner you trust. It’s certainly possible to hire an internal staff to properly clean your organization’s cleanroom, but the nuances of the controlled environment need to be understood by that staff. Make sure they’re properly trained. 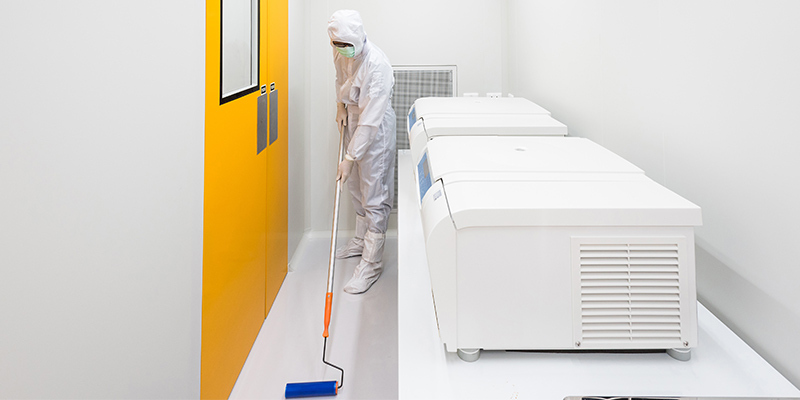 We’ve put together a free cleanroom cleaning process guide to help get you started. But if you don’t have the resources or you’d simply rather not go through the trouble, you could look for a cleanroom cleaning services provider to partner with well, and leave the training — and the cleaning — to them.